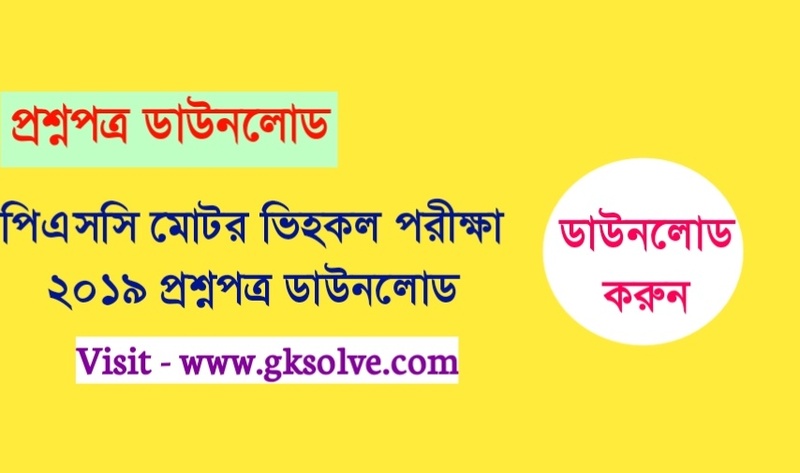 Hello Readers, Download PSC Motor Vehicle Inspector Question paper 2019. Motor Vehicle Inspector (Non-Technical) 2019 Question Paper Download now. 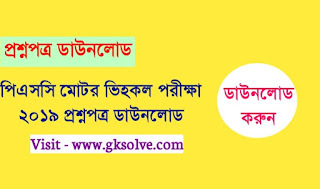 PSC Motor Vehicle Exam 2019 Question Paper Download from here. You can easily Download all Exam Previous Paper PDF from here. MVI Questions paper 2019 pdf download below link.